This area is the easier one to get to. Just take the Red MRT Line to Beitou station then change trains to the Branch line going to Xin Beitou. This area is the toursity part, but for a good reason. Here are some of the spots that you can check out while in XinBeitou. 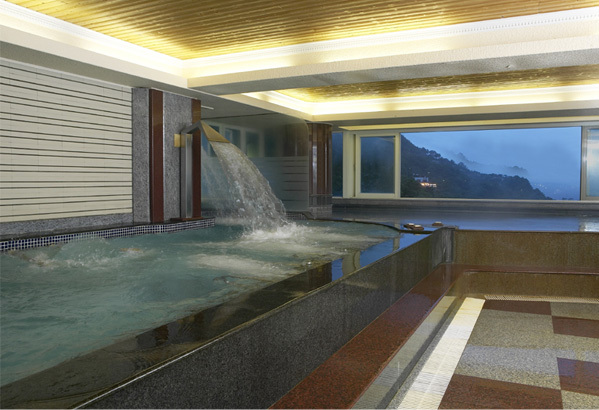 Know the history of how Taipei acquired the hot springs culture. The museum is house on a former bath house built during the Japanese era, when Taiwan was still its colony. 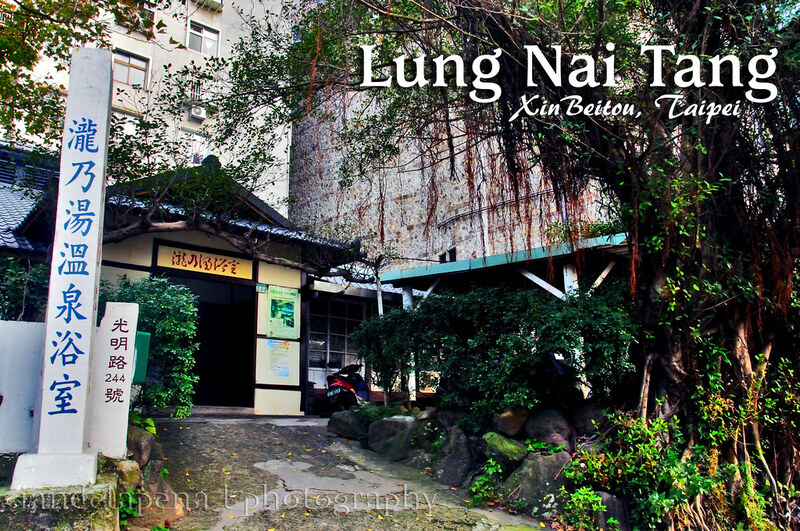 The Long Nai Tang is the oldest still in operation public bath house in Taipei. The bath house traces its history back to the Japanese era when the colonizers introduced the Onsen culture to the Taiwanese people. Do not expect much with the facilities though. The public bath is as local as you can get. There are no lockers just some shelves where you can put your clothes in. The shower area is on one corner of thee bath house where you use a dipper to clean your self from the cold flowing spring water. There’s no separate wet and dry area where you can change, basically its just one space (about 25sqm) where you undress,clean and bathe. 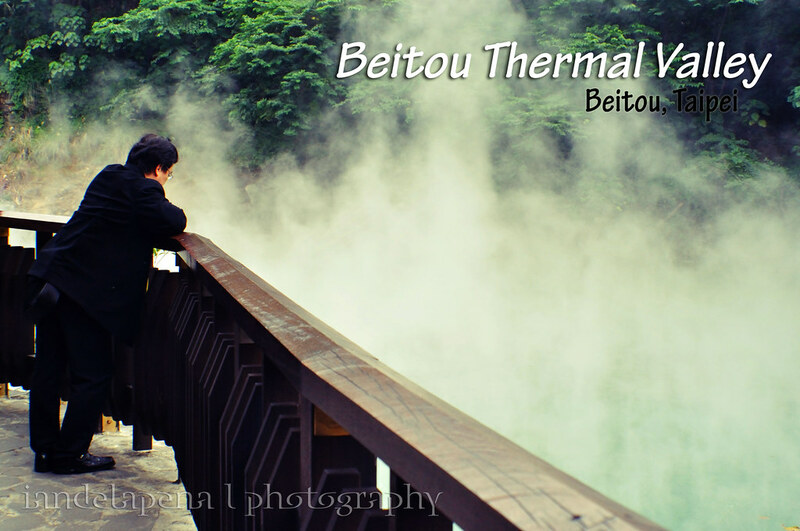 Though it lacks the glamorous facilities, its historic value as the oldest hot springs of beitou sure makes up for it. 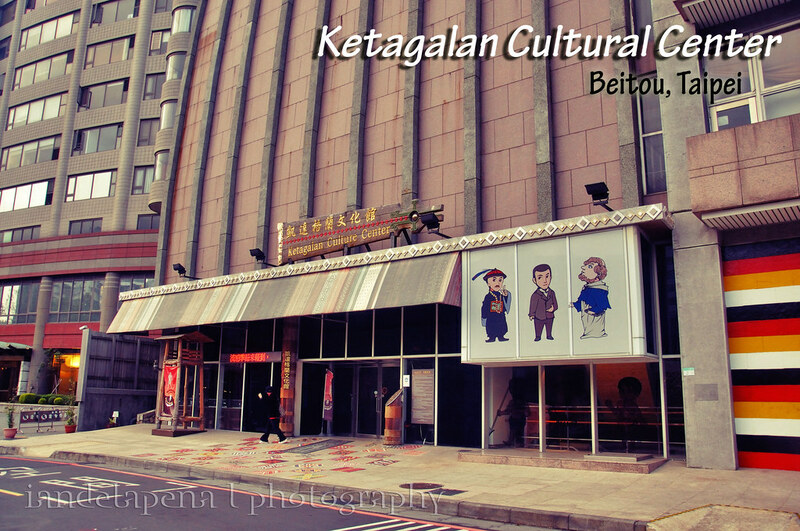 Know more about Taiwan’s aborigines, Taiwan’s first inhabitants. Entrance is free for the museum but no photos are allowed to be taken. The museum hosts a large inventory of aborigine dresses, artifacts as well as historical and educational materials where you can learn about the peoples origins and culture. Like a scene reminding you about that hot place where souls are punished is how the Beitou Thermal Valley got its nickname Hell Valley. 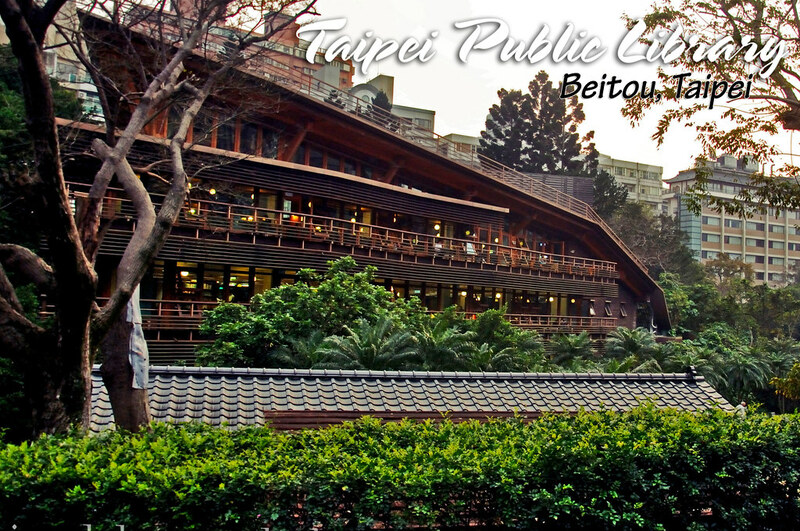 The park showcases the process of how Beitou gets its therapeutic hot spring waters that feeds to the hot springs of beitou. A must try when in Beitou, Man Ke Wu Ramen (Lamian in Taiwanese) are prepared using hot spring water that makes it special. Price ranges around NT$ 110 -200. Aside from Lung Nai Tang, The Sakuroka Hot Springs resort is the other hot spring resort that I have tried so far. Sorry I don’t have any personal photos of it because I forgot to take a photo when there was still light. Then, it was dark already when I got out because I really enjoyed soaking in their hot tubs. Yes, you are required to be naked while taking a bath. I strongly suggest you try it, you’ll bathe together with families of fathers and sons for me and mothers and daughters for girls. You’ll feel relieved in the sense that you’ll realize that there’s nothing to be embarrassed about bathing together in public. I promise to make a proper review of the place when I get back to Taipei. This is a good one though. Emperor Hot Springs – Better than Sakuraoka Hot Springs as per reviews. There are gay spas so please ask the reception if they are one. I mistakenly got into one, there are no signs like the LGBT flag on their doors and reception. I just kept an open mind. They were all behave…. it was way too early for the rush hour people to come in anyway… hahaha! 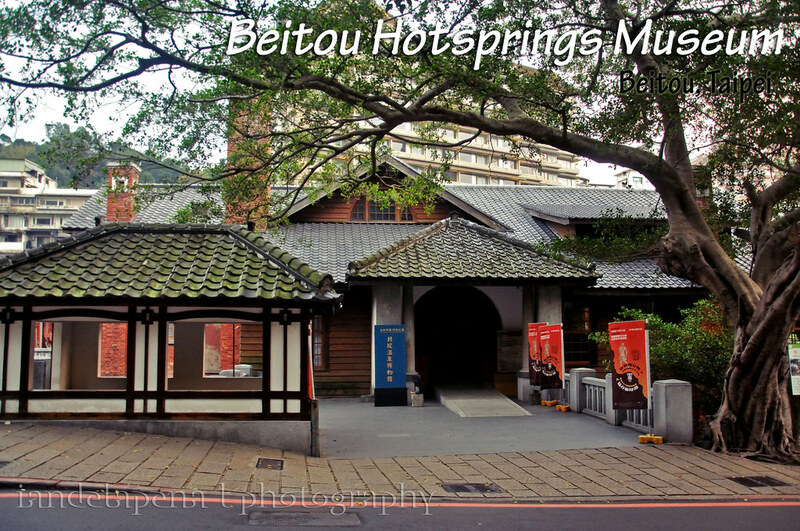 You can go around the Beitou tourist area first and visit the museums and eat ramen for lunch then later in the after noon you can go to the hotsprings and enjoy the therapeutic waters of the hot springs of Beitou.